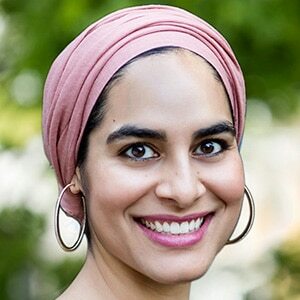 Zahra Kassam is Founder and CEO of Monti Kids, a Montessori learning program for parents to use at home with their children from birth to age three. Zahra graduated from Harvard with a BA in Psychology and a Master’s degree from the Harvard Graduate School of Education. She is an internationally certified Montessori teacher for ages zero to six. Through Monti Kids, Zahra intends to publicize the formative nature of the first three years of life and to help parents expand their child’s lifelong potential. Zahra was nominated for the 2016 Dalai Lama Unsung Heroes of Compassion awards for her work with children.